India’s Amphibious Aircraft ‘Seaplane’ to take-off from the Sabarmati river traveled a distance of 180 km, to Dharoi dam, Gujarat. Well, the passenger of this amphibious plane was the big dignities to our country like Prime Minister, Narendra Modi. A test ride with Setouchi’s 10-seater Kodiak Quest 1000 seaplane was taken by Nitin Gadkari. 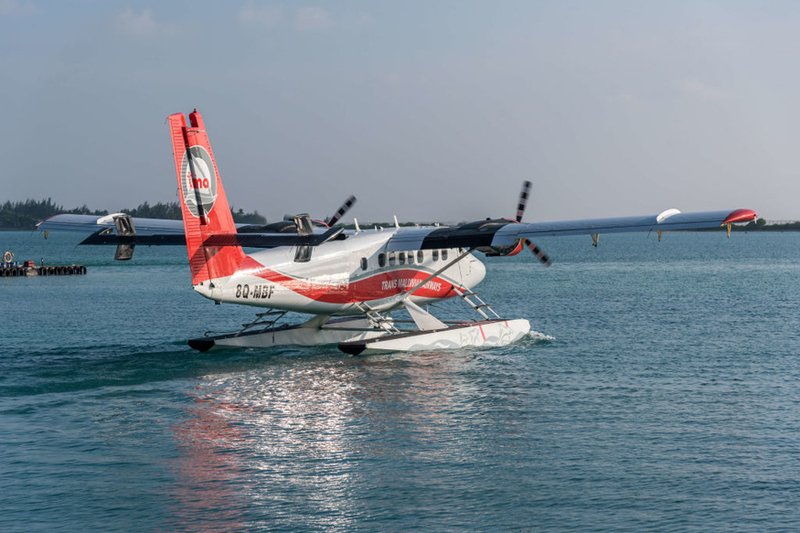 The potential for seaplanes in India has been recognized by both the Ministers. Minister for Road Transport & Highways Nitin Gadkari at the function narrated that he met SpiceJet CMD Ajay Singh at least 50 times to change him to feel into the field of seaplanes. 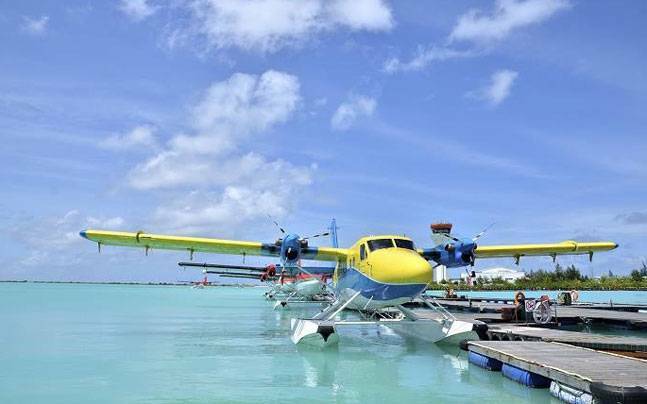 It is also reported that the company is now planning to purchase 100 seaplanes to make the scheme viable. Well, do you how exactly the seaplane are? Seaplanes are fixed-wing small aircraft that can take off and land on both water and airfields and needs only about 300 meters of the runway. With the formulation of UDAAN scheme, the regional connectivity would also grow. “There were 71 airports in the country where scheduled flights used to take off when the BJP formed the government. We now have 80 airports in the country. 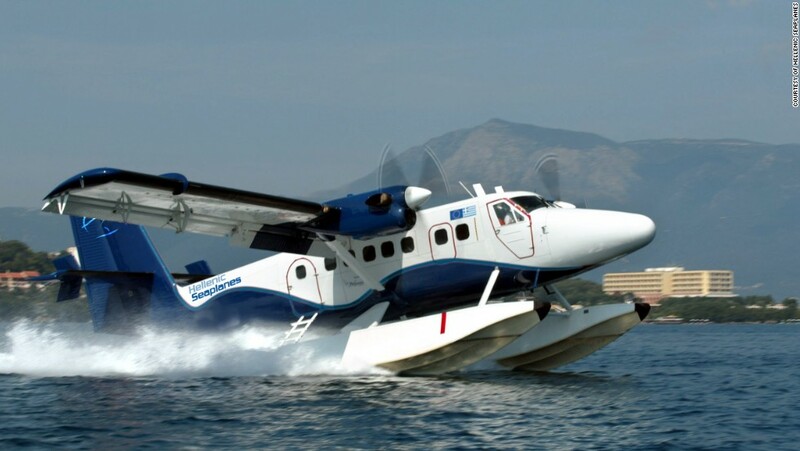 And this seaplane will only add to the regional connectivity plan that the government has,” Gadkari said. Are Your Parents Also Suffering From The Side Effects Of ‘Log Kya Kahenge’? What This Wife Did To Meet Her Lover Will Shock You!